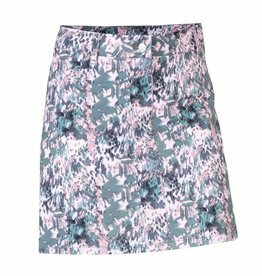 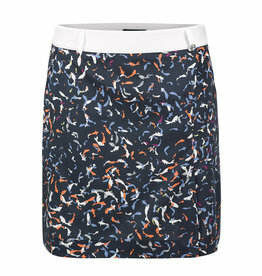 This tropical print skort looks great with the matching top! 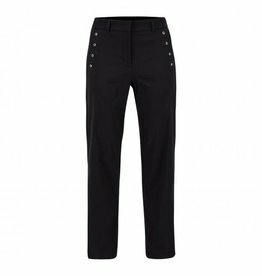 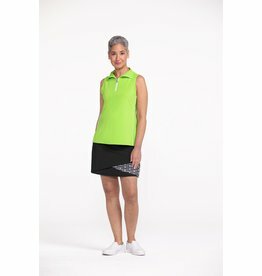 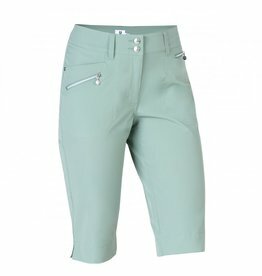 Simple but flattering short for on or off the course! 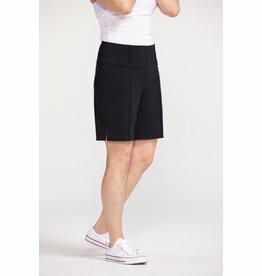 Versatile skort for all occasions and sports. 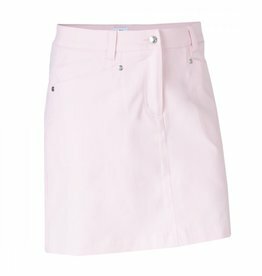 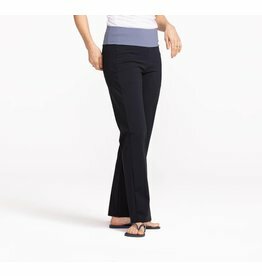 Fresh, FUN and Flirty....okay, and functional! 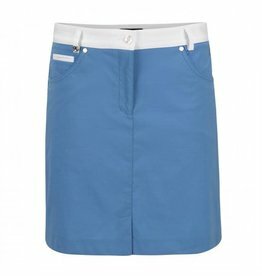 For those that want a little longer length - this skort is for you! 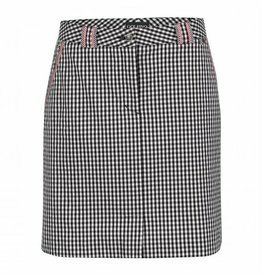 Retro pattern in the front and our favorite color in the back - black! 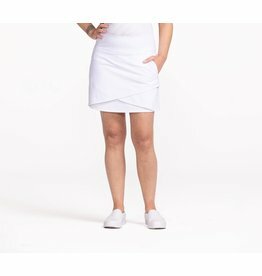 Summer is around the corner and this white skort screams SUMMER! 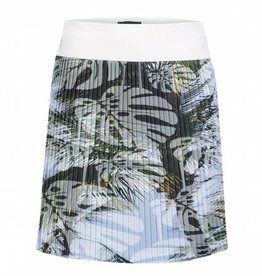 Can't make it to the islands...bring the islands to you.